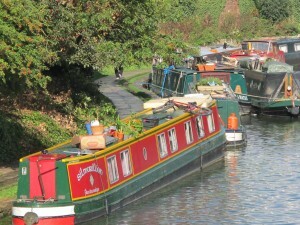 London is regarded by many as the most exciting capital city in the world. With a wealth of cultural, historical and sites of modern interest, London is truly a unique and wonderful city to visit. 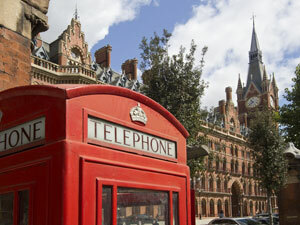 The Alhambra Hotel Kings Cross, St Pancras offers an excellent Location and access to many of London’s Top Attractions. Until the burst of construction in early Georgian times, the area of Kings Cross was an open farmland marked with a few buildings, which was once a village called Battle Bridge. The Alhambra Hotel London built in the early 1840’s for lodging purposes, represents one of the last landmarks of the Pre-Victorian Period Set in Kings Cross. 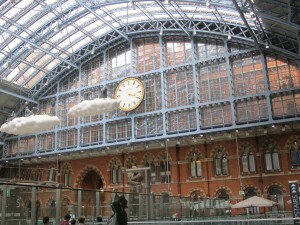 It is surrounded with historical landmarks, such as the famous Kings Cross Train Station built in 1851 which at the time was the largest Railway Station in England. 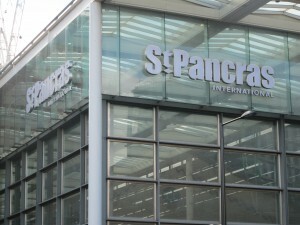 St. Pancras International Terminal is only about a minute walk from the Hotel. 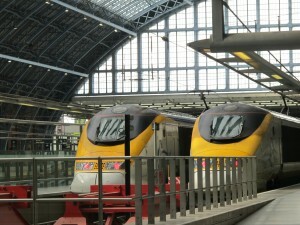 Kings Cross Station is only 1 minute walk from the Hotel. The Alhambra B&B Hotel with 52 Bedrooms is located in Argyle Street, off the famous Euston Road and opposite Kings Cross and St. Pancras International Stations.